The BBE Pro heavy duty punch bag spring is designed to reduce stress and tension of the punch bag hangers and chains. It weighs 0.34kg (0.74lbs) and can be used in conjunction with Snaplock carabina’s x 2 (not included). 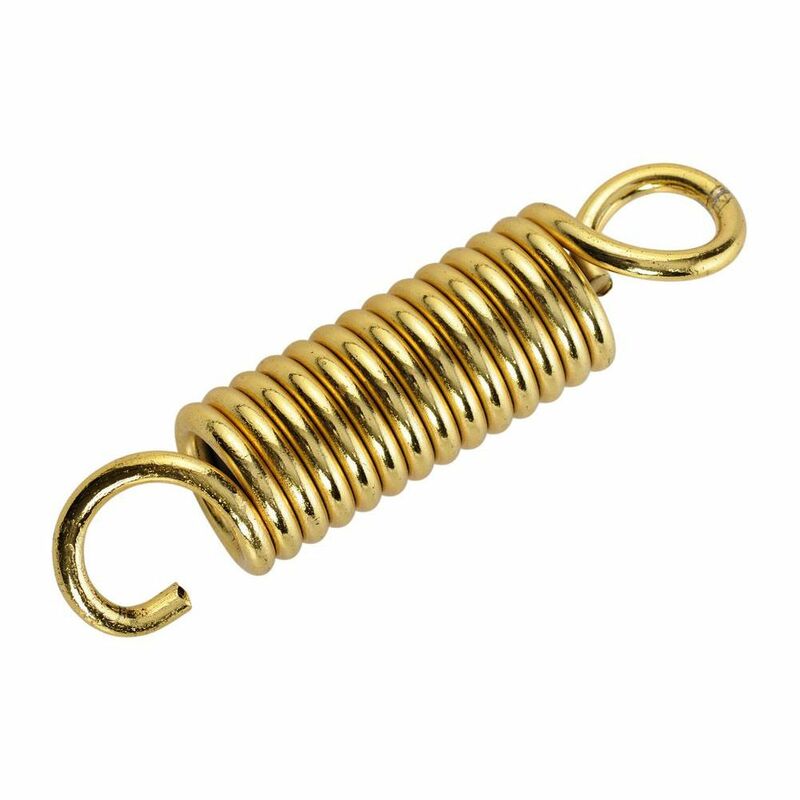 This shock absorbent, heavy duty spring hanger dissipates impact force and reduces swing. 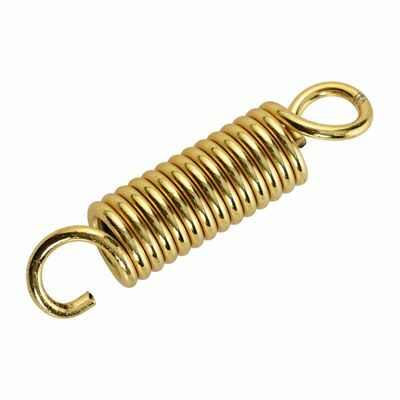 for submitting product review about BBE Pro Heavy Duty Punch Bag Spring.